Interested in trying Cowboy Mounted Shooting? Our 2019 NEW SHOOTERS CLINIC was a great success! Please check back here or watch Facebook for when we schedule the next Clinic. 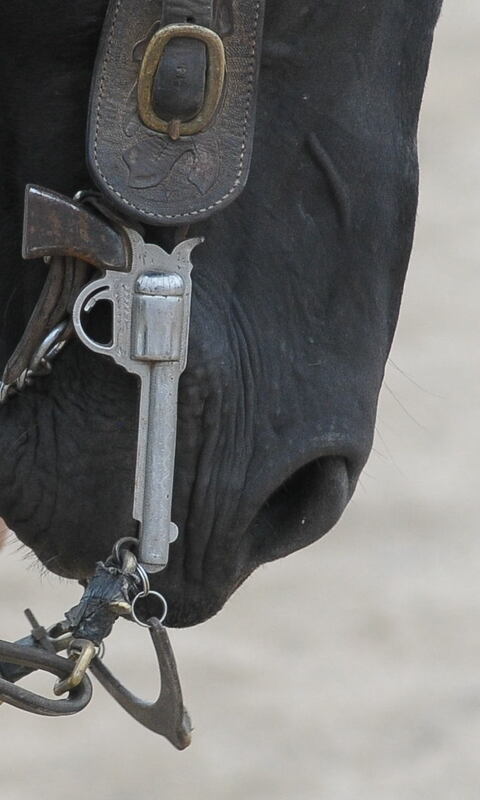 A New Shooter’s Clinic is a GREAT way to get your horse accustom to gunfire, learn more about the sport of Cowboy Mounted Shooting, try different holsters & guns and most of all HAVE FUN! !